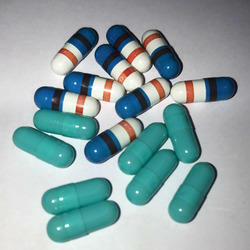 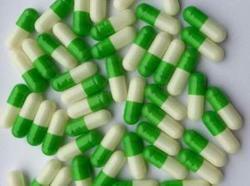 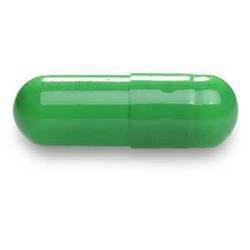 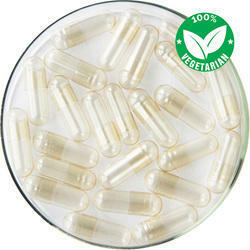 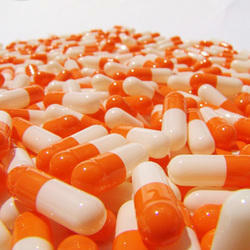 We are stockists and distributors of best quality Empty Hard Gelatin & HPMC Capsule Shells. 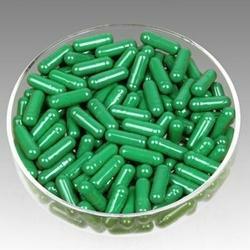 Hydroxypropylmethyl cellulose (HPMC) has become a successful alternative material for two-piece capsules and is actually on the market in the world. 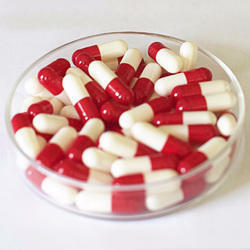 HPMC is also being adopted as a film coating or a sustained-release tablet material in the pharmaceutical field. 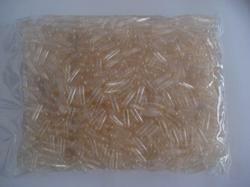 It is used for Powder filling (Pharmaceutical / Herbal) products. 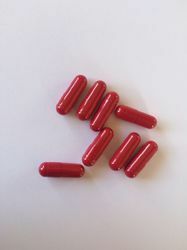 Super Quality Empty Caps, can be made available in various colors. 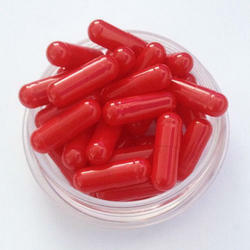 Super Quality Empty Capsules, can be made available in various colors.